Another new gutter vacuum machine on the road! 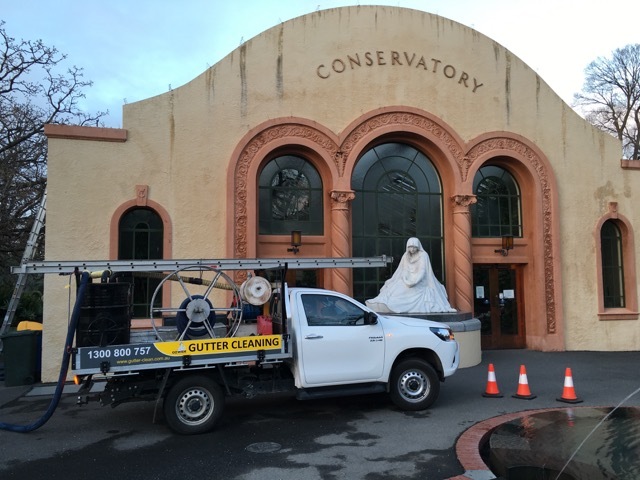 Gutter cleaning in Melbourne’s parks. 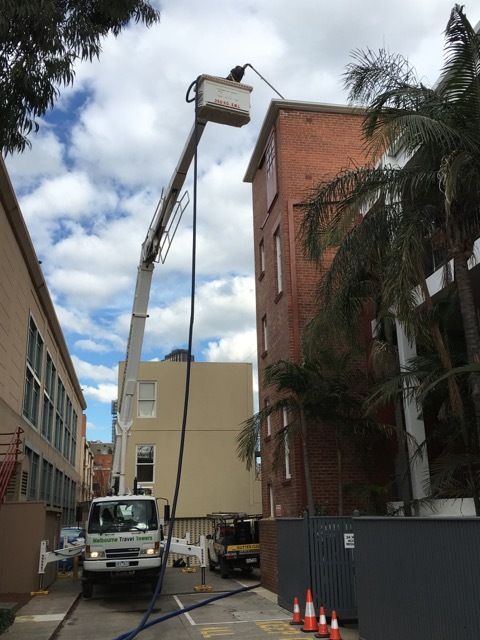 Gutter cleaning using a travel tower. 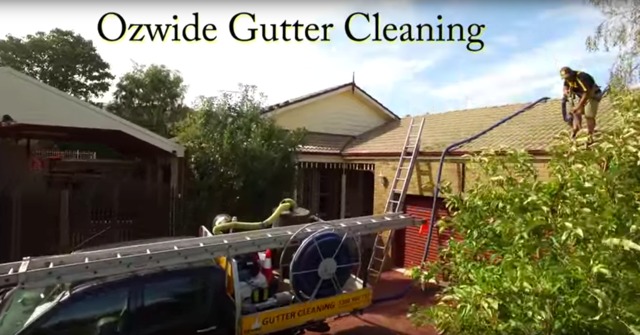 Gutter Cleaning – a view from a drone. 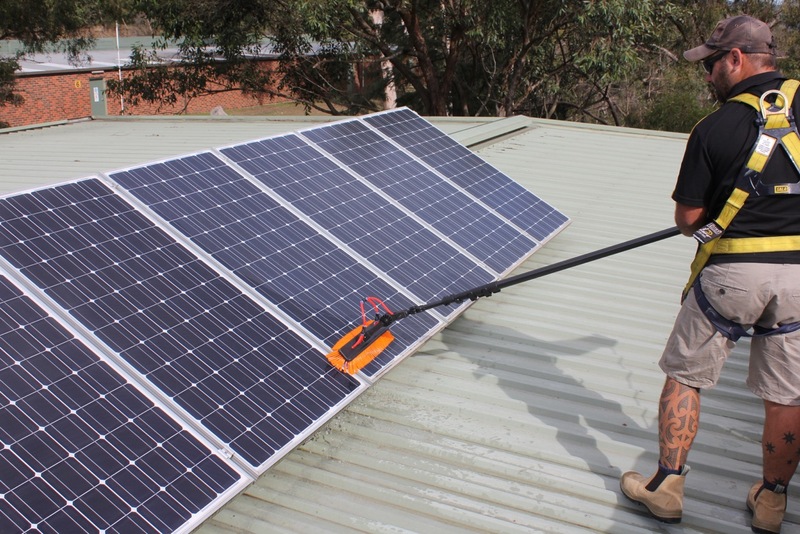 Solar panel cleaning – Bird problems. Factories & Shops – Roofs & Gutters. 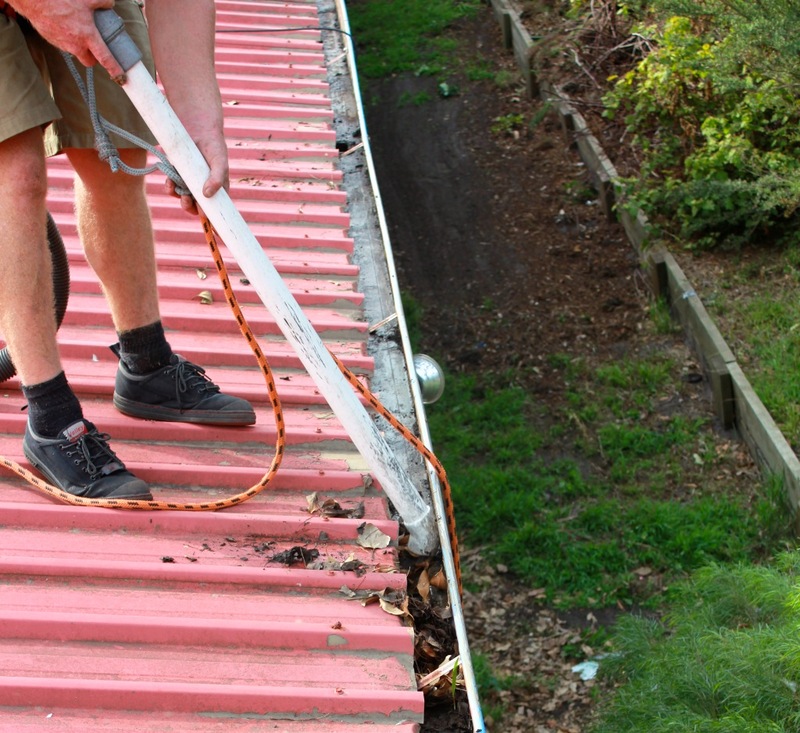 To provide prompt, simple & friendly gutter cleaning services to homes and offices throughout Greater Melbourne. Be the BEST now, and we will be the BIGGEST soon enough. A simple solution to gutter cleaning. 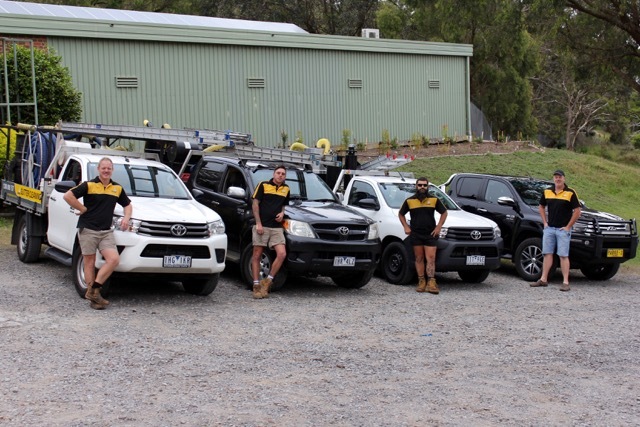 A quick, free quote, prompt service and a great job. New gutter supply & install.